We are the most trusted name amongst the topmost companies in this business, instrumental in presenting Brass Door Aldrop. 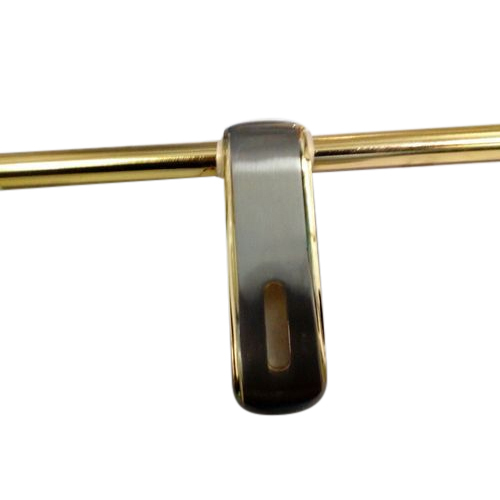 Incorporated in the year 2011 at Aligarh, Uttar Pradesh, We “Perfect Enterprises” is a Sole Proprietorship Firm, indulged in Manufacturer and Wholesaler optimum quality of Door Lock, Brass Aldrop, Brass Handle, Door Knocker, etc. Under the direction of our mentor “Piyush (Manager)”, we have been able to achieve a reputed name in the industry.